2017 marked the 40th anniversary of the creation of the role of Business Archives Surveying Officer for Scotland. 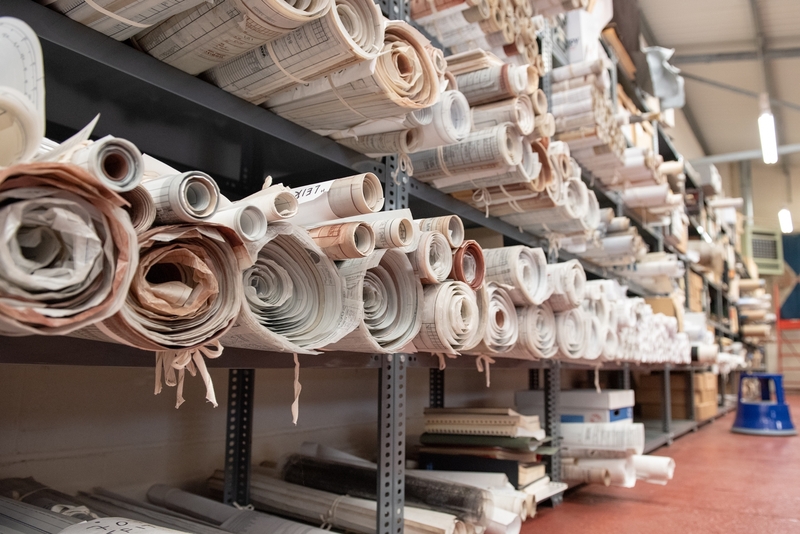 Established in 1977 and building on the work of earlier regional surveys, the Surveying Officer was jointly funded by the Scottish Records Office (now National Records of Scotland) and the Business Archives Council for Scotland. 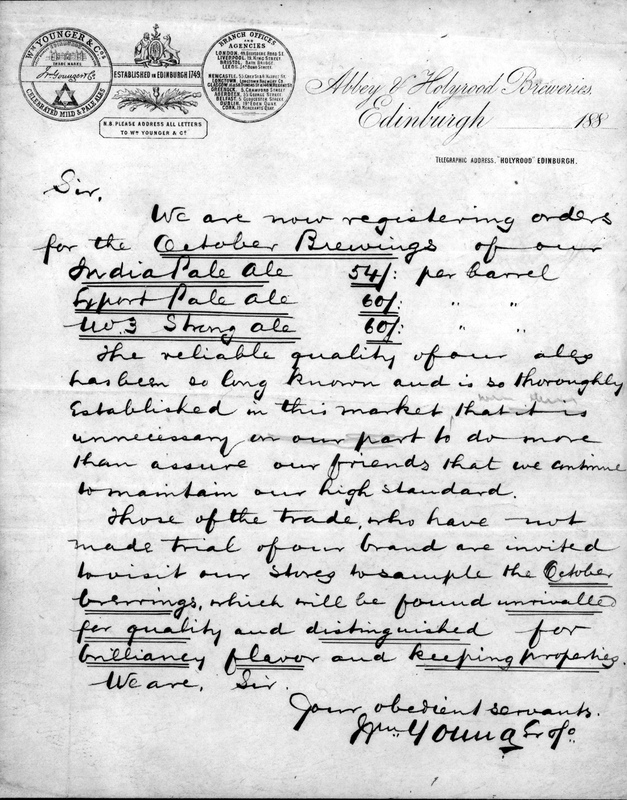 Over the years, surveys have ranged from listing a few volumes to surveying hundreds of metres of records that are now major corporate archives of internationally renowned businesses, and the existence of a Surveying Officer in Scotland has made a huge contribution to the status of the business archives sector in Scotland and helped to ensure that Scotland has a wealth of business and business-related archives. The role continued until 2010 when it fell into abeyance for four years. 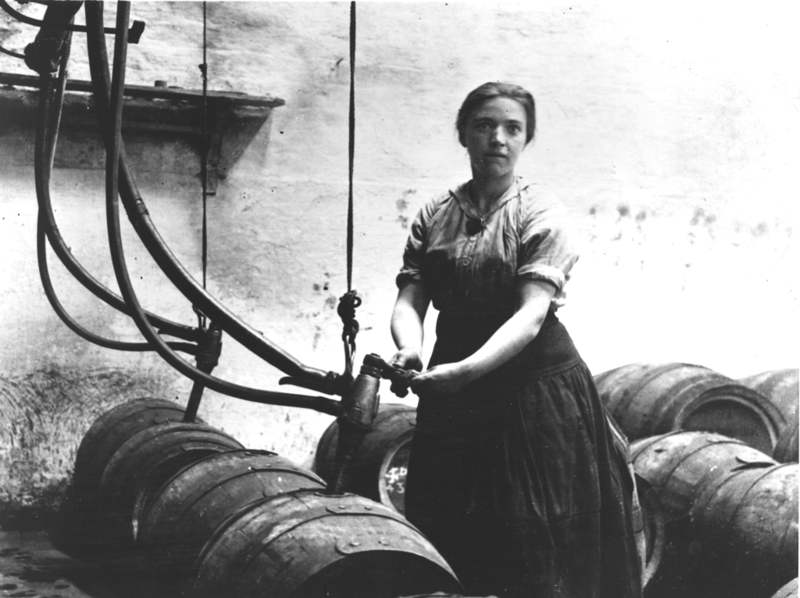 In 2014 the role was revived by a consortium of partners: the Ballast Trust, the Capturing the Energy Project at Aberdeen University, the William Lind Foundation, and the University of Glasgow Archive Services. 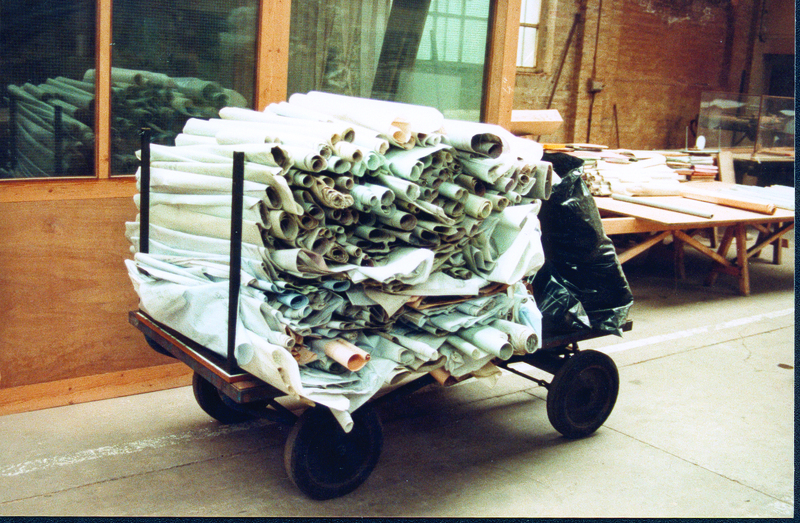 Today the role is based at the Ballast Trust, which specialises in the rescue, sorting and cataloguing service of business archives, and is funded by the Lind and Aggregate Foundations, supported by donations from businesses for archive services rendered. There have been 18 Surveying Officers in all and between them they have witnessed a period of profound economic change in Scotland. 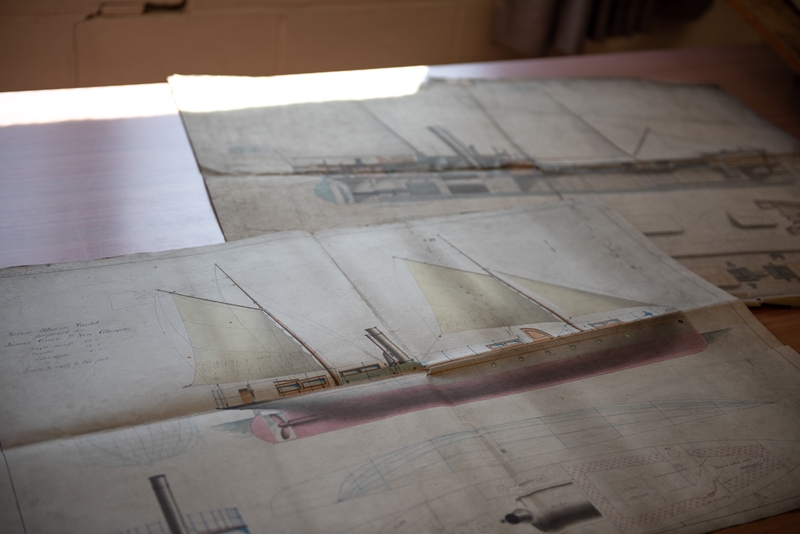 From the decline of shipbuilding and textile manufacturing in the 1980s, to the 2008 recession and crisis in the oil and gas industry of recent years, the Surveying Officer has been on hand to rescue, preserve and promote the industrial heritage of Scotland. The Surveying Officer has also worked extensively with growth industries in Scotland to make the most of their unique heritage, particularly whisky distillers and heritage retailers, and continues to carefully monitor contemporary developments in the Scottish economy. 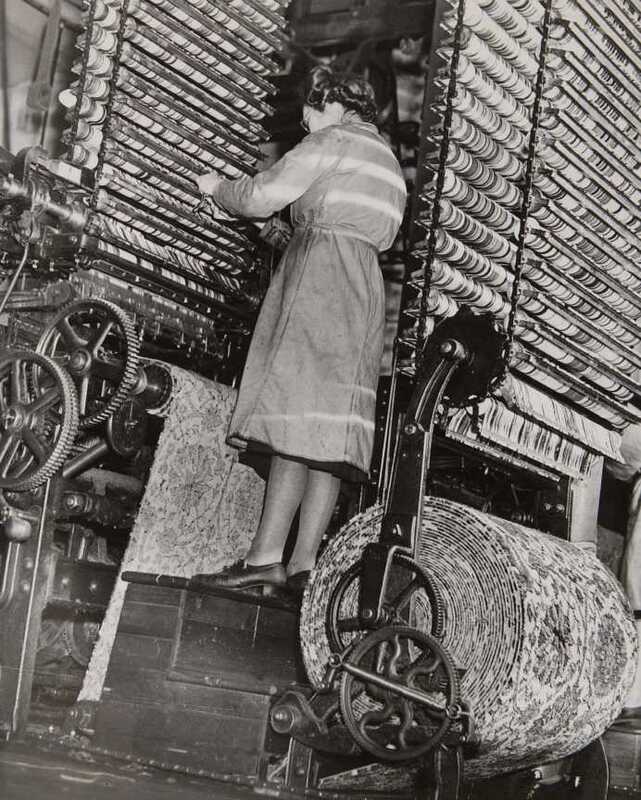 As such, the service to businesses has evolved from archive surveying to researching company history and demonstrating how business heritage can be exploited as an asset. 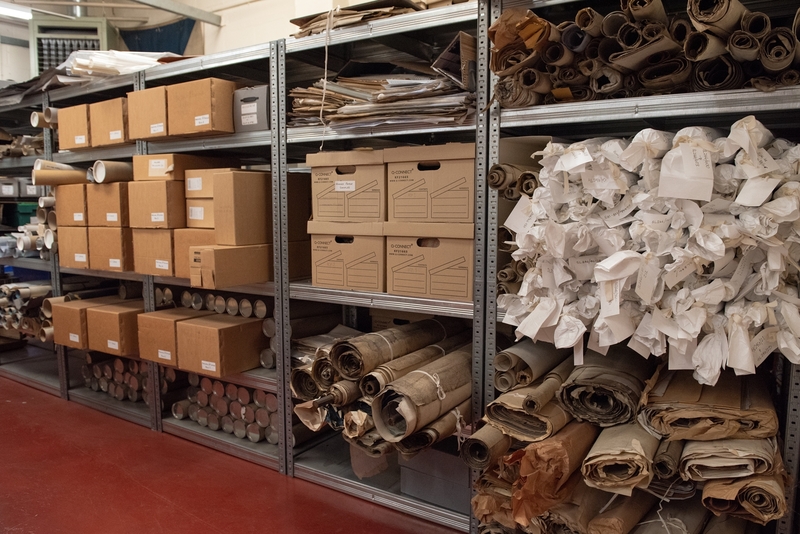 The Surveying Officer can also provide professional advice and guidance on appraisal and the care and management of archives. 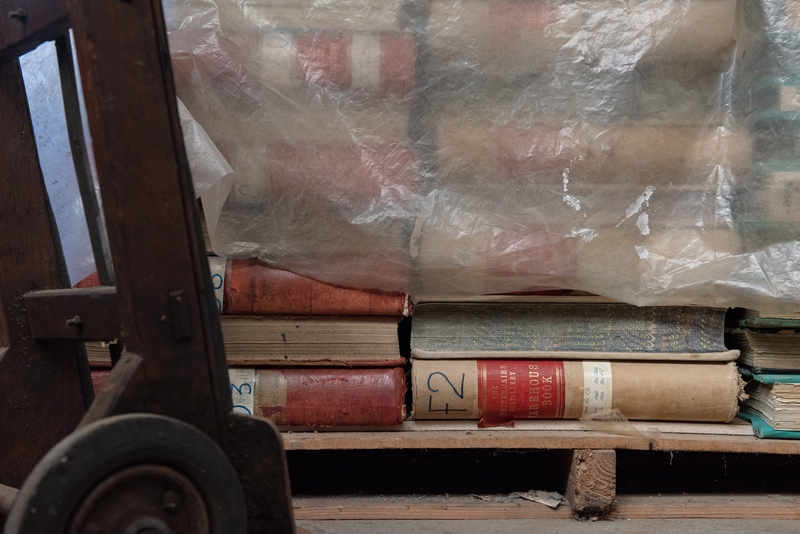 This has led to the survival of more corporate archives, cared for in-house, by professional archivists, and the integration of business archives into corporate strategies. 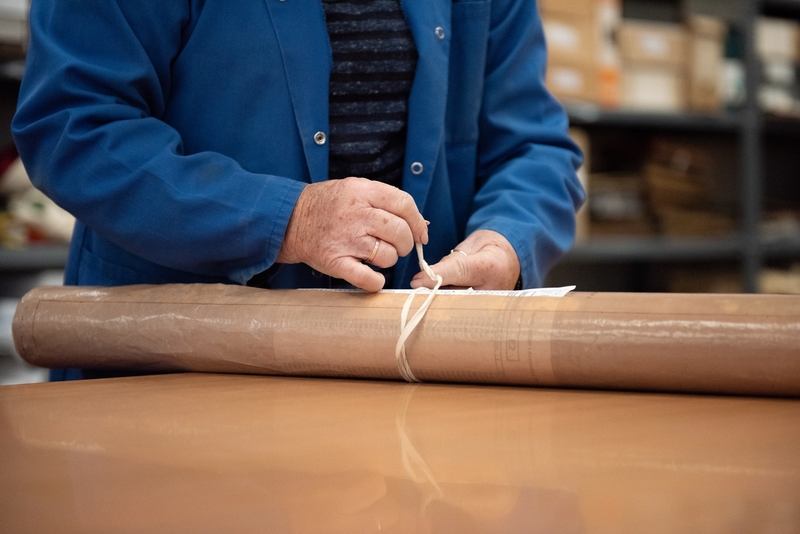 For public repositories, local archives, university services, museums and charities, the Surveying Officer provides cataloguing and appraisal support to help increase accessibility to business collections. Finally, for businesses in the process of winding-up, recognising the importance of working in partnership with insolvency practitioners has secured many irreplaceable collections which may otherwise have been thrown in a skip and lost forever. This safety net has enriched the range of business collections available and continues to provide researchers and academics with an inexhaustible wealth of primary source material.